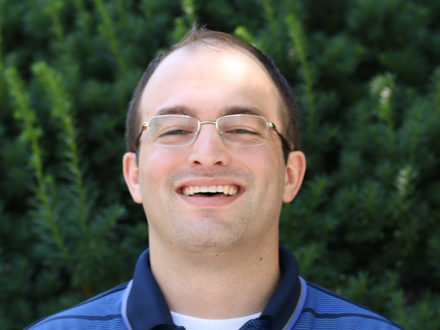 Prior to joining Fundrise, Josh worked in Public Accounting Audit at Ernst & Young in the Tysons, VA office. The clients on worked on spanned industries such as Media & Entertainment, Real Estate, Private Education and Biotechnology. Josh earned a B.S. in Accounting from Penn State University, and his Masters in Accountancy from George Washington University. In his free time, he enjoys playing hockey and watching college football.